Ever wondered how your wallet becomes heavier and heavier with your licences, DVLA documents while driving or adding more weight in your pockets by keeping passports and other papers? Well the days of long long worries seem to b e over. Thanks to the technology, apps and smartphones. 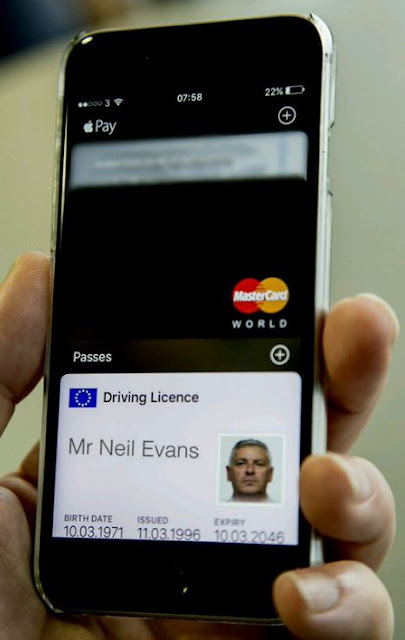 Now you would be able to store your licence on Apple's Wallet app along with digital cards in your iPhone - and soon on all other smartphones running different OS.